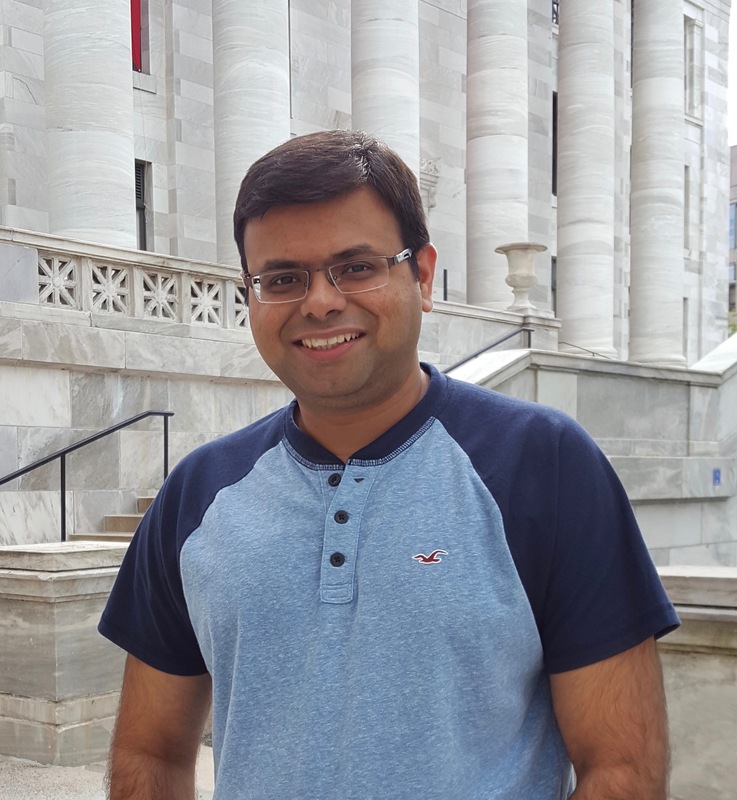 Originally from Mumbai - India, Ari completed his Bachelor’s in Chemistry and Master’s in Organic Chemistry from Mumbai University. Ari received his Ph.D. in April 2017 from Syracuse University under the guidance of Professor John D. Chisholm. In the Chisholm lab his research primarily focused on the development of new synthetic methodologies using trichloroacetimidates, one of the most significant achievements being its application towards the synthesis of pyrroloindoline natural products. Ari then moved from one snowy city to another (Boston) where he joined the Devlin lab as a postdoctoral fellow in May 2017. In the Devlin lab he is using small molecule inhibitors to modulate different bacterially produced bile acids in order to study the effects of these compounds on the host. Outside the lab, Ari is a vivid cricket fan and enjoys playing tennis, cooking, driving and traveling with his wife. Originally from Zhejiang, China, Lina received her B.S. degree from Zhejiang University in 2012, where she conducted research in the characterization of genes related to pollen development in Brassica in the laboratory of Dr. Jiashu Cao. She also minored in Agribusiness Management and participated in summer internships at UIUC and the Chinese Academy of Sciences. She earned her Ph.D. in microbiology in 2016 from National University of Singapore under the general direction of Dr. Lee Yuan Kun. She was also co-supervised by Dr. Tan Tin Wee with a focus on bioinformatics with high performance computing. Her graduate work focused on molecular genetics and global transcriptomic analysis of lipid metabolism in microalgae for biofuel production. In 2017, she joined Devlin lab as a postdoctoral fellow and is investigating how gut bacteria metabolize bile acids and the effects bacterial metabolites on the host. Away from the lab, she loves to stroll around the city, sample foods and teas, and learn about the local culture. She is excited about her move to Boston, the home to several major league sports teams, and the opportunity to watch games live. 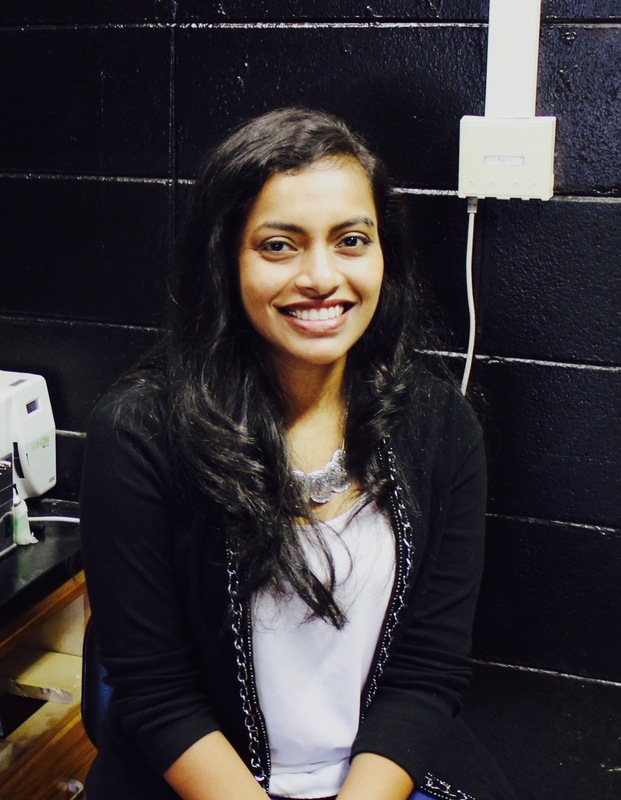 Snehal is from Mumbai, India where she completed her Bachelors degree in Biotechnology. She then completed her MS in Biotechnology at Pennsylvania State University, and her PhD in Cellular Biology at the University of Georgia under the guidance of Dr. Edward Kipreos. Her graduate work focused on establishing the first in vitro cell culture system for C. elegans germ stem cells, and studying the role of mitochondrial morphology in aging. 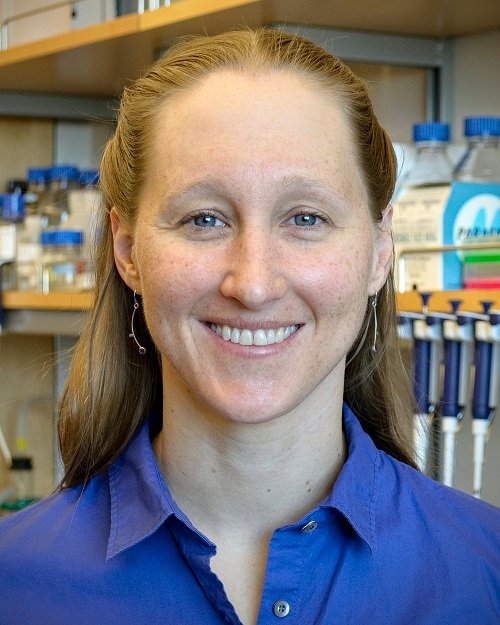 In the Devlin lab, she studies the signaling pathways induced by gut bacterial metabolites using human and murine cell lines. Snehal enjoys going to concerts, catching up with friends, and watching sports with her husband. Originally from Atlanta, GA, Megan earned her BS in Biochemistry & Cell Biology from Rice University in 2017. As an undergraduate researcher in Dr. Yousif Shamoo’s lab at Rice, she studied experimental evolution to antibiotic resistance as a method to understand antibiotic mechanisms of action. In the Devlin lab, Megan is working to discover novel steroid metabolism by gut bacteria and to understand the impact of these metabolites on human health and disease. 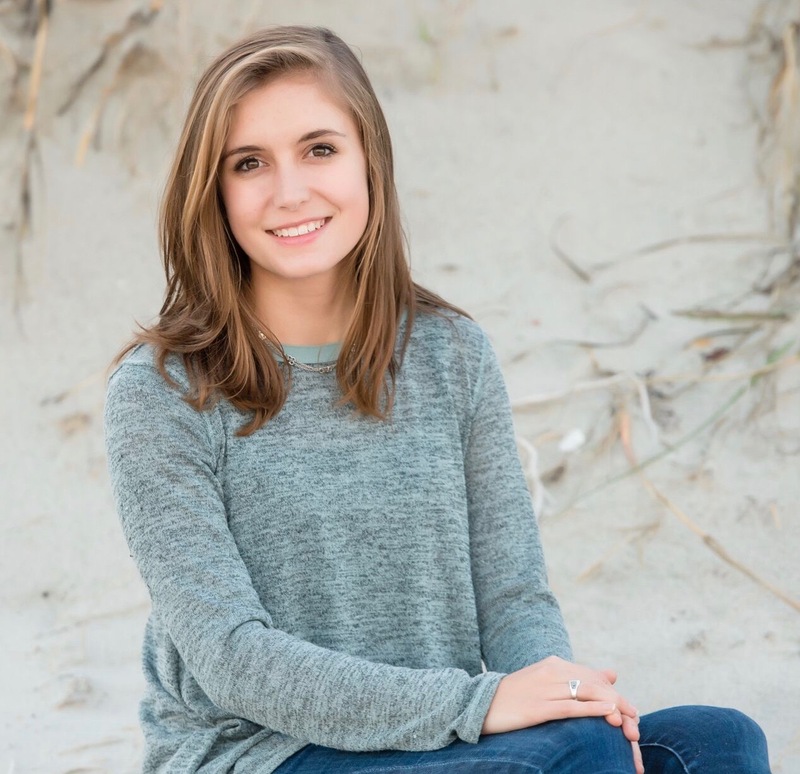 Outside of the lab, Megan enjoys singing, volunteering, seeing movies, hitting the gym, and exploring new cuisines and restaurants with friends. 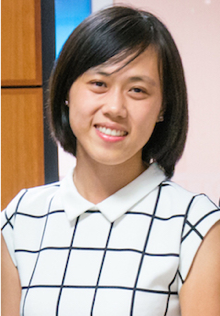 Originally from Singapore, Wei earned her B.S. in Chemistry from University of California, Los Angeles (UCLA) in 2018. At UCLA, she worked with Dr Ken Houk, where she studied the mechanisms of enzyme-catalyzed and Lewis acid-catalyzed Diels-Alder reactions and their origins of stereoselectivity. 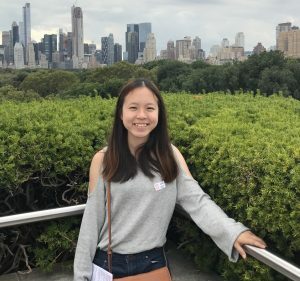 Wei joined the Devlin Lab in 2019, and she is investigating the bacterial biosynthesis of secondary bile acids that has effects on host immune system. Outside the lab, you can catch Wei spending her time exploring the food scene, binging on Netflix shows, and trying to bake successfully.